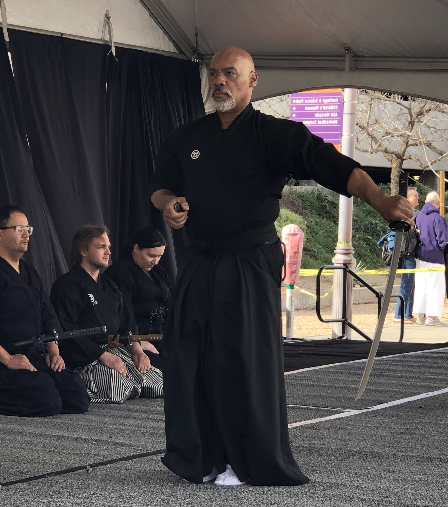 We’re proud to have participated in this years Matsuri, continuing our tradition of sharing the art of Araki Ryu Iaido with the community. 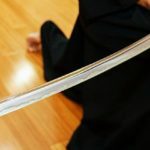 We had demonstrations from all levels, beginner to highly experienced, including a range of kata and cutting techniques. We also shared Kenbu, which is the art of ‘sword dancing’. We want to thank the people who work hard behind the scene to make Matsuri successful. It takes a lot of work to put on such an event in downtown Phoenix! We also want to thank the Dojo members which took part in the demonstrations. Not only is our martial art form challenging, getting up in front of such large crowds isn’t easy! We look forward to training hard and sharing more at Matsuri next year! 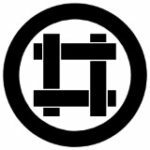 ← Join us at Matsuri!